This quiz will test your knowledge on a range of different sports. 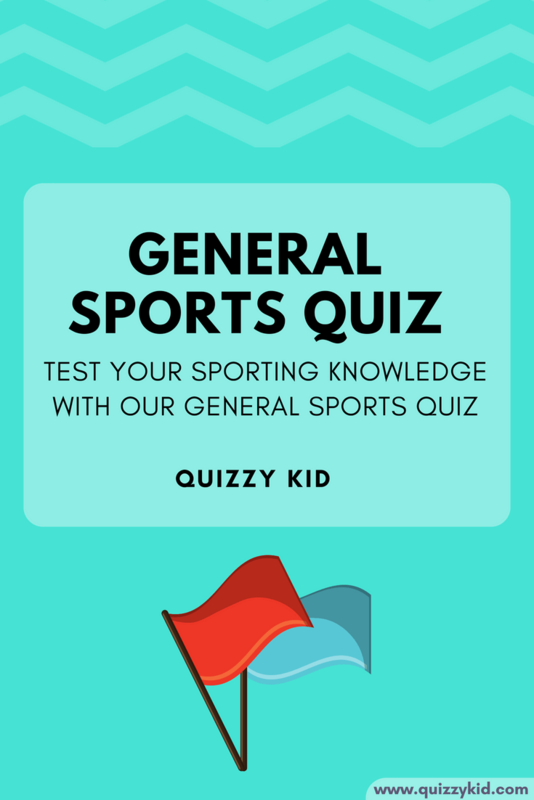 Our easy sports trivia questions and answers are perfect for kids. Check out our Cricket Quiz and our Soccer World cup quiz for more sporting fun. Q1. What's the name of the annual championship in major league baseball? Q2. Which basketball team plays their home games at United Center in Chicago? Q3. In soccer which player is the only player who can touch the ball with their hands? Q4. In American football what is it called when you receive or run with the ball in the end zone? Q5. What does the acronym "NHL" stand for? Q6. There are 4 Grand Slam tennis tournaments: The US Open, Australian Open, French Open and which other one? Q7. In what European city were the first Olympics held? Q8. What do players hit in badminton? Q9. Which country does soccer player Lionel Messi play for? Q10. How wide is a hockey puck: 3 inches or 5 inches?